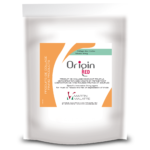 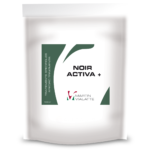 Specific combination of non-allergenic fining agents of plant origin for optimum flotation of musts. 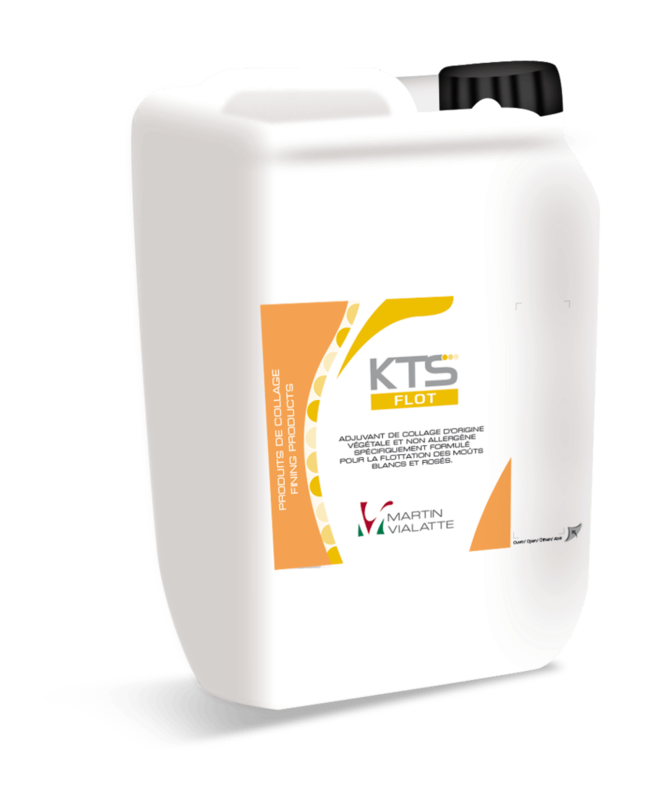 That is why MARTIN VIALATTE, a pioneer of plant fining agents, has over the past few years devoted time and research into developing an alternative solution, KTS® FLOT, a highly effective non-allergenic product of plant origin. 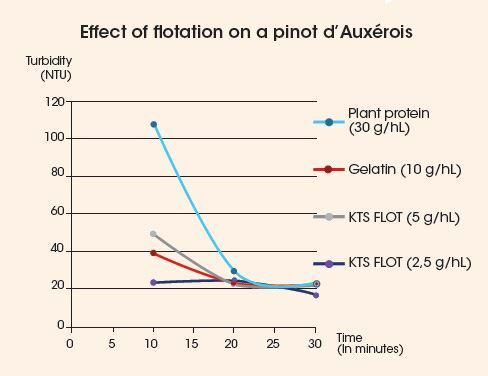 KTS® FLOT can be used equally well for flotation of white, rosé and red musts resulting from thermovinification.